The Merrifield Community Association Foundation (MCAF), based in Fairfax, Va., has become a Silver Oak Leaf Cluster member of the National Museum of the United States Army’s Veterans’ Hall by raising the prerequisite $25,000. MCAF Board of Directors first learned about the National Army Museum project from one of its board members, Colonel Ralph Thompson (USA-Ret. ), who served in the Army for thirty years and has been a part of MCAF for many years. MCAF’s gifts to the Museum have been made in honor of Army veterans who were also important to their organization. Most recently, Ralph Thompson was recognized. Previous gifts were given in the names of World War II veterans Sloan Knecht, who served in the Pacific Theater of Operations, and Blackwell Hawthorne, who was a prisoner of war. 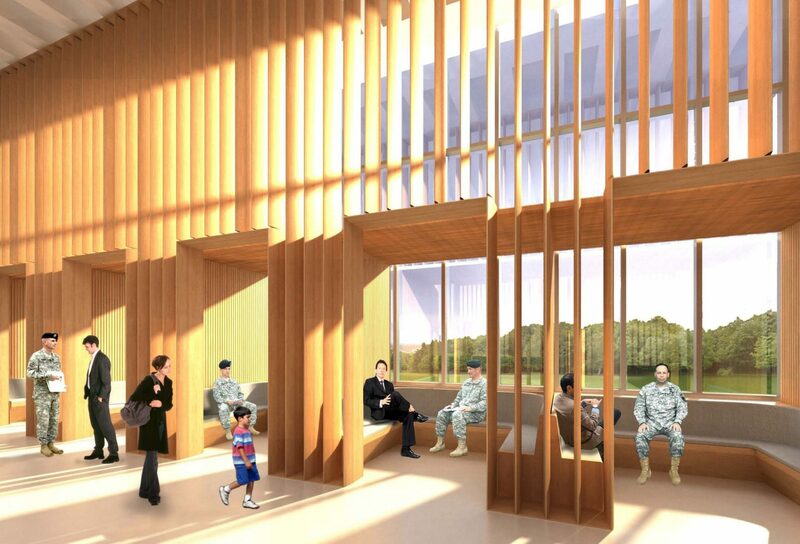 As a Silver Oak Leaf Cluster member of the Veterans’ Hall, MCAF will have its name featured on the Veterans’ Hall Wall and be recognized in a special book published after the dedication ceremony. Additionally, they will have free access to the Veterans’ Hall for an event once the Museum opens. 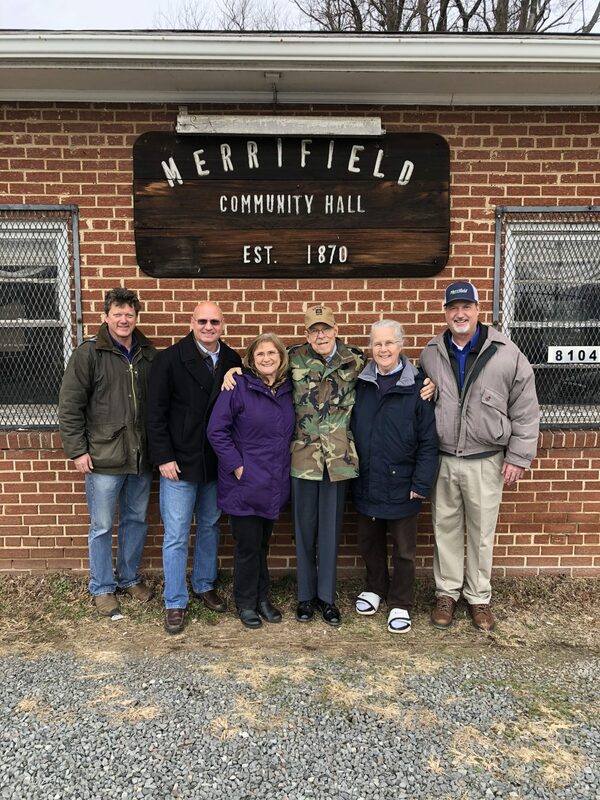 For more information on the Veterans’ Hall and its membership opportunities, contact Beth Schultz Seaman at (703) 879-0006 or beth.schultz@armyhistory.org.